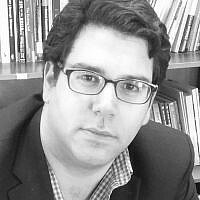 Dan Feferman is a Fellow at the Jewish People Policy Institute in Jerusalem. He is a major (res.) in the IDF, having served as a foreign policy and national security analyst and adviser, and as an intelligence analyst.